Here it is plain and simple. We all know that it’s hard to find a good crossbody bag, and when you do, it does not seem to serve its purpose–it’s just too small or doesn’t have enough pockets. The hunt ends here! Customers rated this bag 4.4 stars, with over 1,000 reviews. 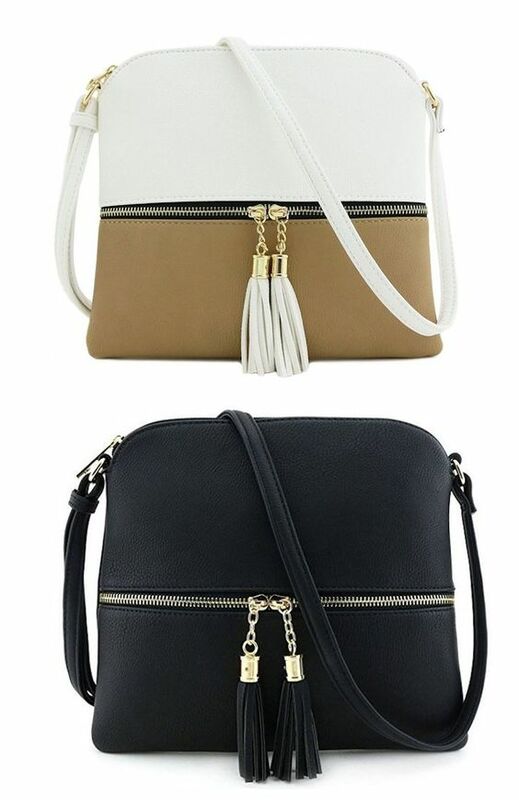 Amazon partners with DELUXITY to offer this crossbody bag for only $16! This bag has so much functionality, whether it is a night out or an everyday bag. I think that we can all agree that there is a reason that it was rated the #2 best-selling crossbody bag! 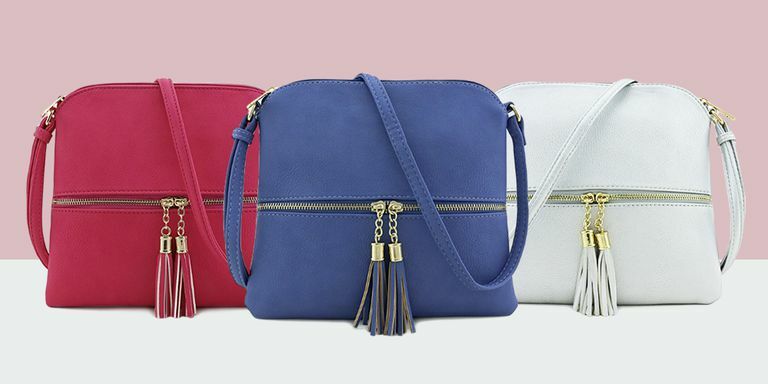 This is something you can’t miss out on — $16 for a high quality crossbody bag! Grab all your favorite colors on Amazon and start living a less complicated life because all your bag troubles are solved with this amazing deal.